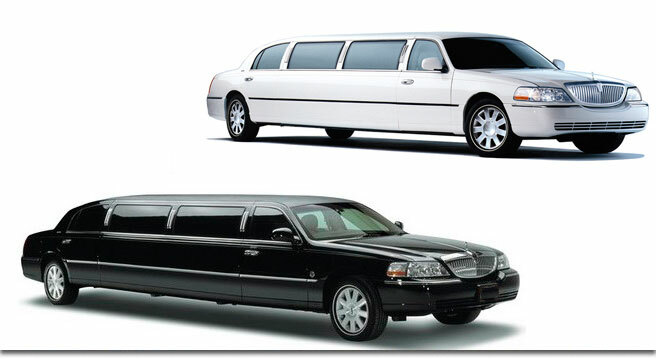 TLS Worlwide provides the best in luxurious chauffeured transportation. 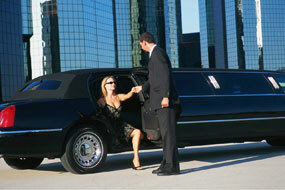 Just think for a minute, a luxurious limousine arriving at your doorstep on your special occasion. It can be your anniversary, birthday, or any special event. Isn't it a romantic thought? TLS can make your dreams come true. 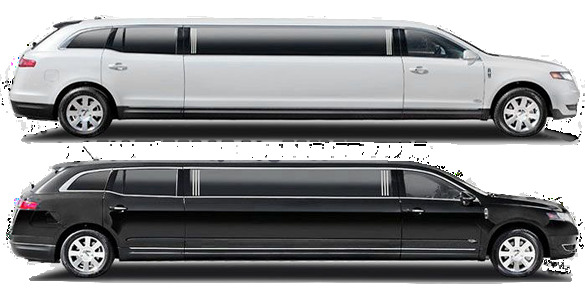 For proms, weddings, graduations or special nights, TLS can customize a package that will exceed the needs of even the most discerning client. Depending on the occasion, you may require other amenities such as refreshments like sodas, party decorations, flowers, etc. Please ask our dedicated staff for details. 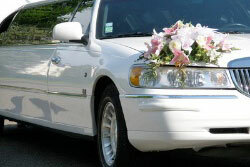 Click here for more about our Special Event Transportation. See also our Limo Buses, where the party is on the bus!